In case anyone doubts it, children’s independent free play has diminished significantly in recent decades. 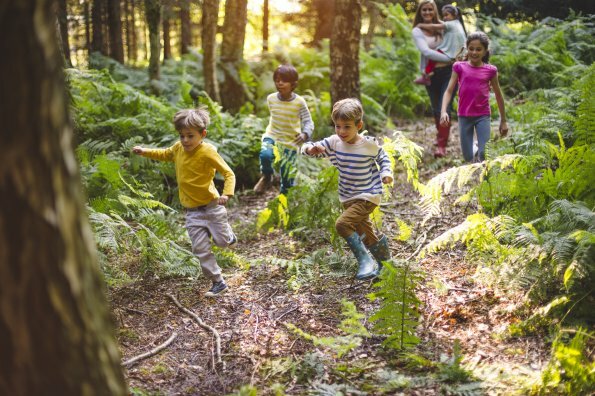 Studies substantiate what many of us have suspected for years: today’s kids are not engaged in active free play nearly to the degree that their parents and grandparents were when they were children. What’s more interesting is the significant research that explores why today’s kids are not playing as much. The conclusion? The interaction of these various factors creates a complex “ecology” of active free play that we need to understand better if we want to get kids playing again. As kids get older, the research shows they are more likely to be permitted by their parents or guardians to engage in independent active free play. Similarly, if their parents feel they are competent or “streetwise” enough to recognize and respond to potential dangers in environments outside the home, they also tend to get more opportunities to roam and play. But there’s also a gender bias. Girls tend to get less freedom than boys. Boys are generally allowed to play outdoors more often with less supervision, and they can also roam farther and stay out later. Many parents try to manage the safety of their children through different forms of surveillance. Some parents set limits on where their kids can go and when they have to be home, or they drive them to their destinations, or they only permit them to play if they are with friends, or they insist that their children carry cell phones. Whether or not this degree of vigilance is necessary, it nevertheless stifles children’s independent active free play. Another challenge to free play is that there are fewer children living in close proximity to each other within neighbourhoods. 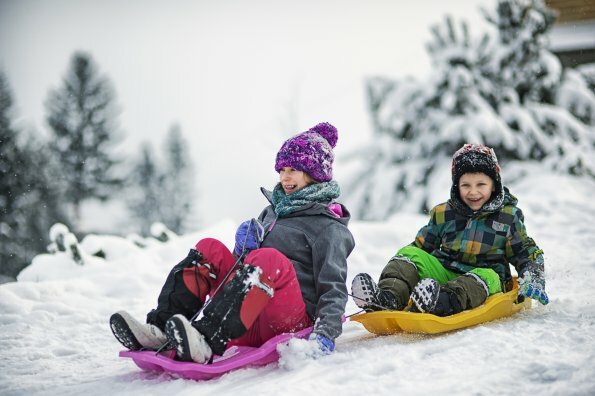 The consequence is that there is less opportunity to generate “safety in numbers,” hence parents are much less inclined to let their children play outdoors. There is also a need for age-appropriate play areas. For older children and teenagers, fixed playground equipment tends to be boring. Kids generally show a preference for flexible play spaces and locations in their neighbourhoods that allow them to engage in different types of games and activities, as opposed to one form of play “prescribed” by the equipment or the setting. These play areas also need to be accessible and nearby if kids are going to engage in active free play. Perhaps the most discouraging research findings describe the slow, subtle changes that have taken place to our societal values as a whole to thwart children’s independent free play. Recent decades have seen the steady erosion of the collective sense of community that used to provide a larger network of support and trust among families and children in a neighbourhood. It is increasingly common that people don’t know their neighbours, and there has been a related decline in trust while fear rises. In communities that make special efforts to revive independent active free play, residents have worked hard to inspire a sense of community. This has included making special efforts to get to know each other, organizing community events, and generally spending more time outside in the neighbourhood so they can brush shoulders with other residents on a regular basis. Another societal change has been what researchers call the “good parenting ideal.” To respect collective perceptions of what constitutes good parenting, some parents feel obliged to monitor their children constantly. At the same time, those parents who allow their children to roam free may be deemed to be “bad” parents. Finally, the changing roles of parents has been noted as a significant factor in the decline of free play. 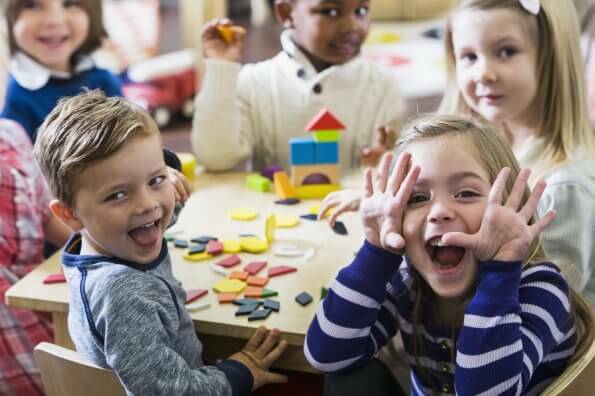 In particular, the increased number of mothers in the workforce has resulted in more children spending more time in before- and after-school care where play is contained within institutional-type settings. Given the diversity of the various challenges to independent active free play, researchers suggest that creative solutions are needed to address the complex social ecology generated by all these factors. 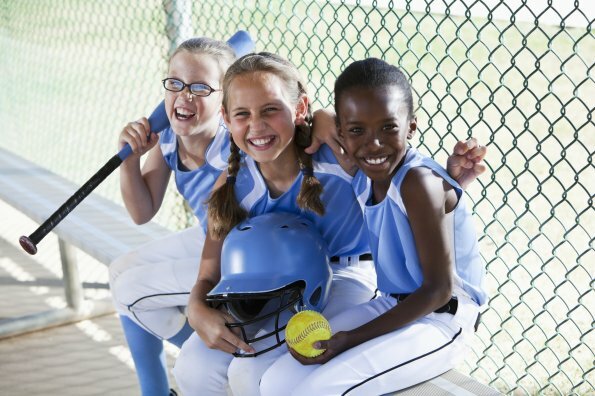 In particular, they emphasize the importance of community-based initiatives that promote and support active free play in ways that respect contemporary beliefs about good parenting. When the Canadian researchers behind one intergenerational study asked kids, parents, and grandparents for ways to encourage active free play, they were given plenty of ideas. Some suggested enhancing playgrounds, parks, and other facilities in ways that made them more interesting and entertaining to children and teens of different ages. Others provided ideas for creating more opportunities for supervised play to address parents’ safety worries. Some also suggested creating more community events that could bring neighbours and residents together, such as seasonal festivals. Finally, many adults and even kids suggested that free play could be revived by decreasing the use of technology. This included setting limits on screen time plus monitoring and restricting internet activities. As many are the difficulties in supporting active free play, there are nonetheless clear ideas on what needs to change. The question that faces parents and communities: Do we have to will to make these changes?